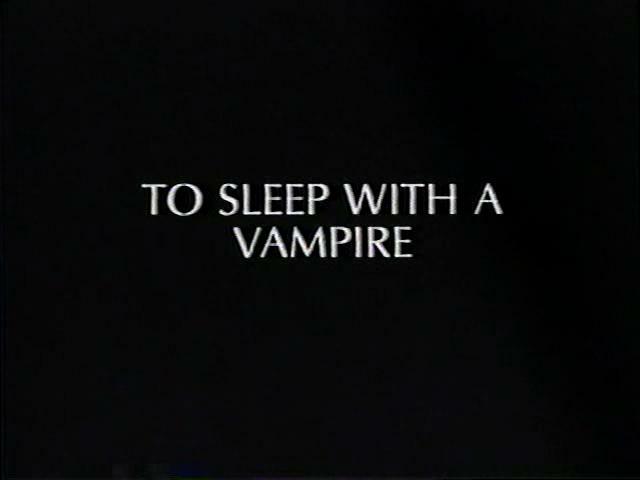 sleep with a vampire.. Buffy used to do that, no ? Am I allowed to sleep with Buffy? Take earplugs - she snores. I'm waiting for ingo's comment. Jale wrote I'm waiting for ingo's comment. About what? Well, we all know your quality standards If dsl would have said "he", it could be me, too. Says my wife. dsl wrote Take earplugs - she snores.